EMSWCD | We help people care for land and water. The East Multnomah Soil and Water Conservation District (EMSWCD) is a unit of local government serving Northwest Oregon's Multnomah County east of the Willamette River. We work entirely on a voluntary, non-regulatory basis. All of our work is geared toward keeping water clean, conserving water and keeping soil healthy! Plant Sales, Cultivars and Neonicotinoids, oh my! The East Multnomah Soil and Water Conservation District (EMSWCD), serving all of Multnomah County east of the Willamette River, has scheduled Board meetings and Budget and Land Legacy Committee meetings at the District Office (5211 N. Williams Ave, Portland, OR 97217) for the months of April through June 2019. Visit this page to see a calendar of upcoming meetings. In 2015 EMSWCD staff began working on awareness building, training and program development around diversity, equity and inclusion. Our communities and workplaces are strengthened by diversity, and more inclusive conservation efforts are necessary to ensure lasting and equitable outcomes. We acknowledge the historical and ongoing disparities in income, education and health in our communities. We also understand that these disparities can impact who has access to healthy land and water. For these reasons, our staff and board are committed to making meaningful changes in the work we do so that all communities can benefit from our programs. We have recently developed a draft Equity Statement and are seeking input. We hope you will visit our new Equity page, read the draft Equity statement, and let us know if you have any comments, concerns or questions. 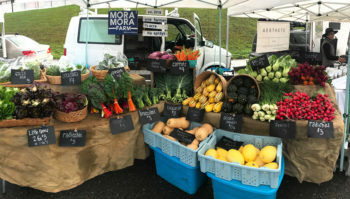 This is a farmer-contributed post in our “From our farmers” series, written by Catherine Nguyen of Mora Mora Farm, who is enrolled in our Farm Incubator Program. The decision to begin as a single-farmer operation simply stemmed from my own personality. I like being able to see the whole picture: production and sales, starting up my farm and setting up systems to maintain it, figuring out where operational weak points are, and how I can optimize the system as a whole. I knew if I ever wanted to have ownership of a farm and manage people well, I’d better know what the heck I was doing and why. Our 2019 Native Plant Sale was a success! With the help of our incredible volunteers, over 14,000 native trees and shrubs were distributed on February 16th, enhancing local habitat and helping keep our land and water healthier. If you’d like to receive a reminder about next year’s Native Plant Sale, you can join our email list. 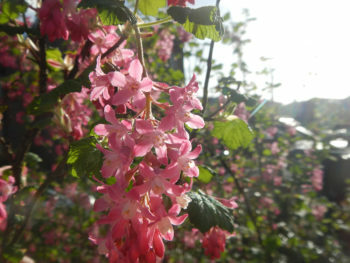 You can also visit our Native Plant Sale FAQ page to learn more about the event. 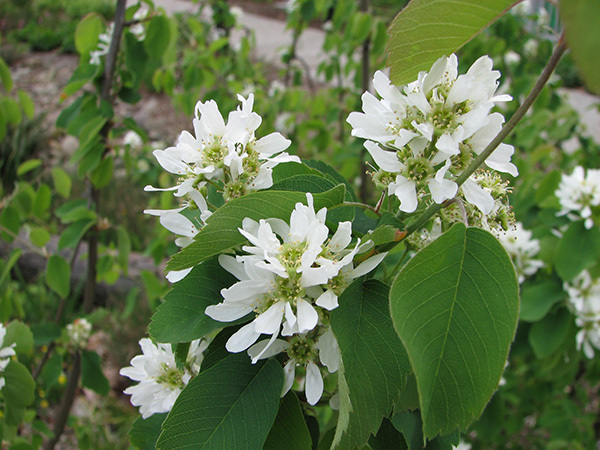 If you are looking for other places to obtain native plants in the meantime, please see our Local Sources of Native Plants page. Tempted to pull out that leaf-blower for one last fall clean-up? Please consider raking instead. Not only are leaf blowers noisy, they are also very bad for the environment and human health. Two-stroke engines emit hundreds of times more air pollution than cars. This pollution contributes to global warming, smog and acid rain. Air pollution also raises risks of cancer, heart disease and asthma, especially in children. The forced hot air damages plants and soil organisms, and compacts soil which makes plants more vulnerable to summer drought. Electric leaf blowers create less air pollution and are somewhat quieter, but raking is still a better alternative. 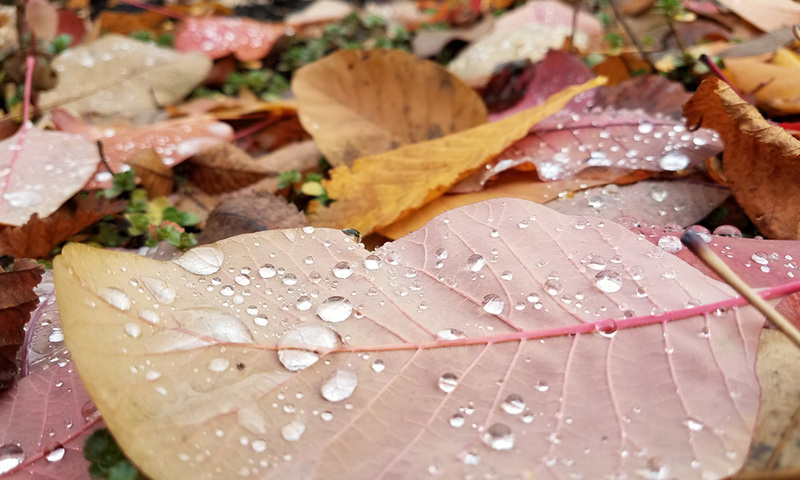 Leaf cover is beneficial for the soil and also provides habitat for many pollinators and beneficial insects – leave those leaves! Learn more about East Multnomah Soil and Water Conservation District: who we are, where we work and what we do!